We have run our Learn2Row courses for over 15 years and have taught hundreds of people to row on a beautiful stretch of the Thames. 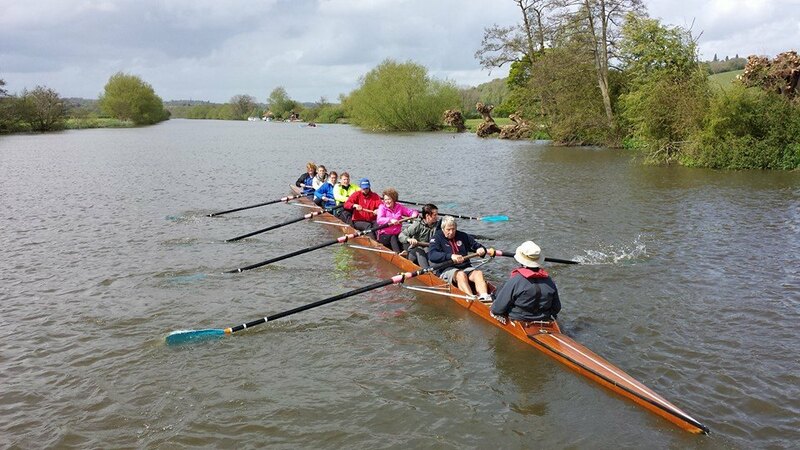 Our Spring Learn to Row course will start on Saturday 27 April and end on Saturday 18 May. 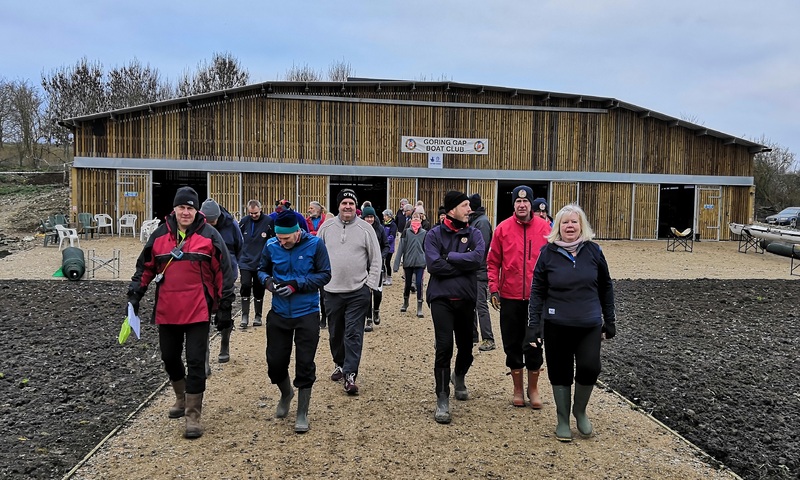 The course is held at our site in Lower Basildon from 9.30am to 12.30pm each Saturday morning and from 7.30pm to 8.30pm on each Wednesday evening at the rowing tank in Radley College. The spring course is now fully subscribed. The summer course will follow the same schedule, starting Saturday 3 August. To join the summer course, complete the simple application form. 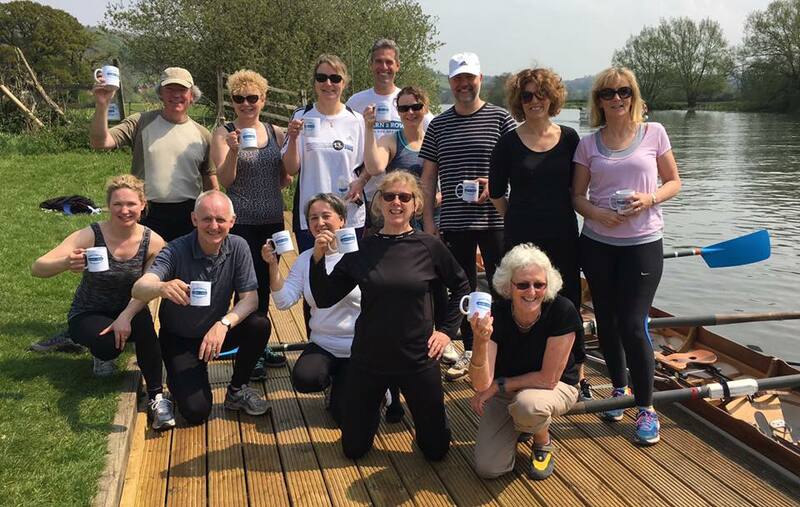 To see how easy and fun rowing can be, look at these videos of our Learn to Row class of October 2018. Over the six sessions we’ll teach you the British Rowing technique rowing and will have you rowing as a crew by the end of the course. We spend time at each session learning some of the theory and then putting it into practice on the water. 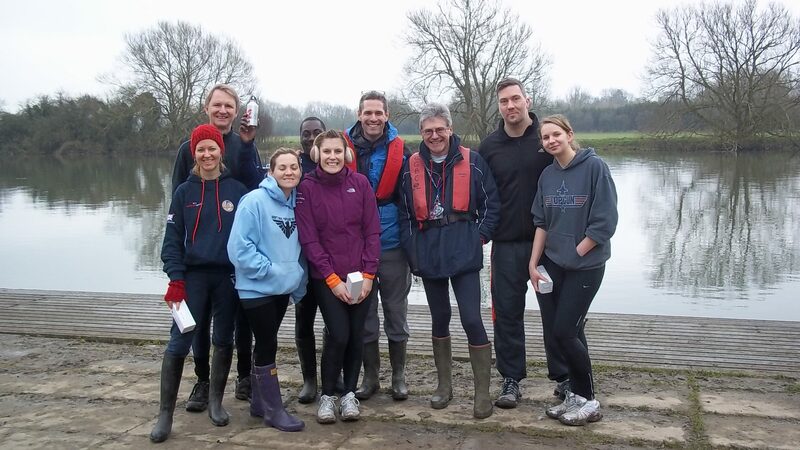 If you have any questions about the course, then email us at captainofrowing@goringgapbc.org.uk. To join the course, complete the simple application form.